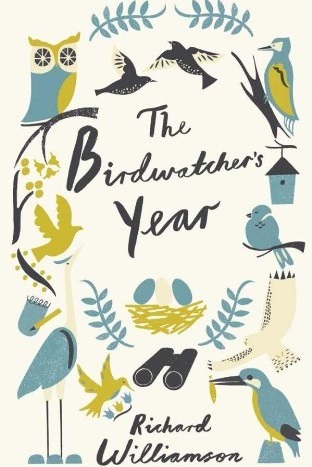 This charming and practical handbook is bursting with tips, facts and folklore to guide you through the birdwatching year. Find out how to identify birds by sight or song, everything you need to know about their behaviour, habitats and breeding and migration habits, and tips for encouraging birds into your garden. Also includes handy diary pages for making your own notes each month. A must-have for any eager birdwatcher.